Marketo has released three new features. One of them is the changes around their unsubscribe functionality which (See related post: Marketo and email deliverability). 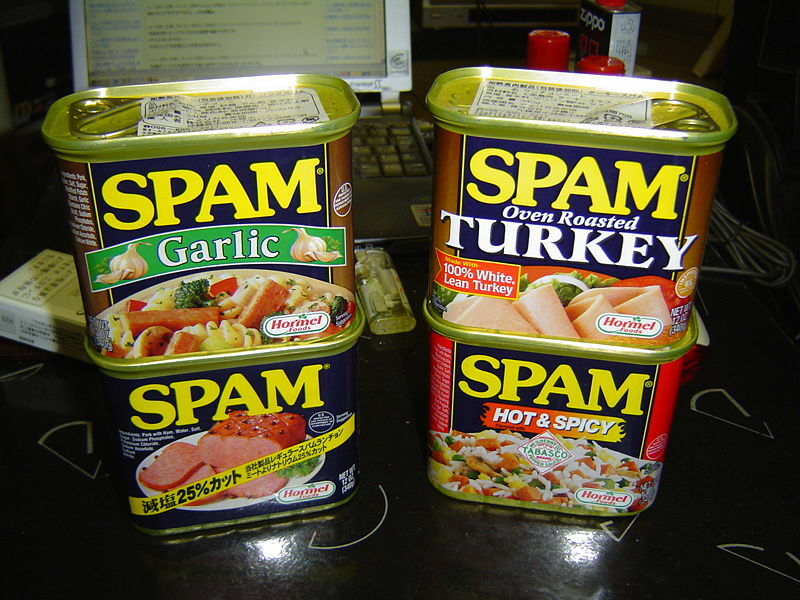 The other two features are: Custom List Logic This has been an ask from the Marketo community for a while now…. Congrats to Google on its acquisition of ITA software. The timing couldn’t be better, with the July 4th weekend coming up when ITA’s software is chugging along harder than usual. Here is a nice update from Google about the acquisition and the overall market space…. 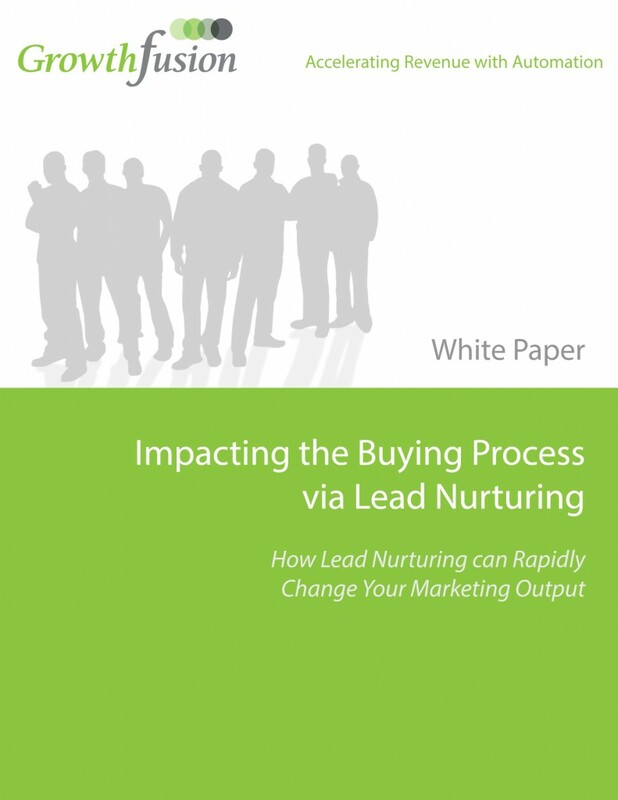 Feel free to take flip through our newly updated White Paper on "Impacting the Buying Process via Effective Lead Nurturing". Learn the importance of Lead Nurturing and how it can transform and accelerate your revenue.